We offer a wide range of services from domain names, hosting & websites to payment services with EFTPOS terminals and Online Payment Gateway. Please enter your details for more information. Get a Professionally Designed Website to Stand Out. Select a website design plan to suit your requirements. The next step will be to assign a project manager who will email you a asking some general questions about the colors, pages and design style. 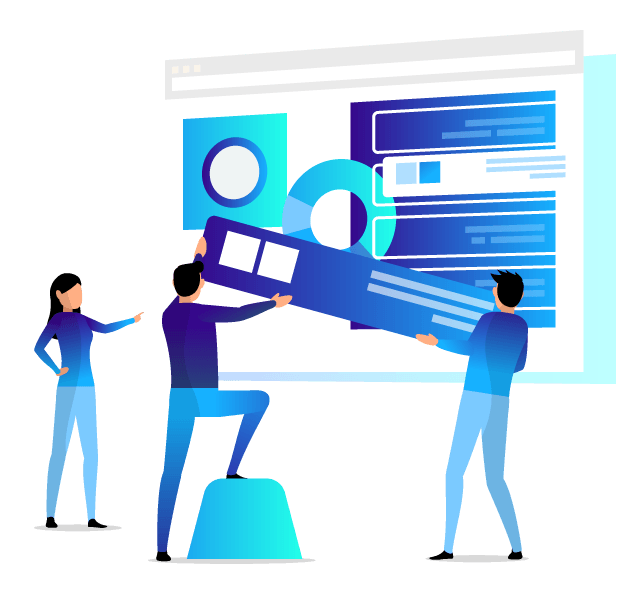 We will start designing your website after we have received your feedback. Our design team will collaborate throughout the project. Once completed we hand over to you for feedback. We wait while you review the website designs and provide your thoughts and if any further revisions are required. When you are satisfied we will finalise your website and publish it. You will then be given login access to the Page Editor so you can add, edit, delete all text and images yourself online at any time. Should you need assistance we are of course always here to help.